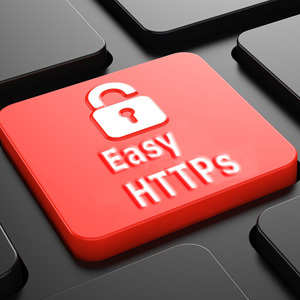 Easy HTTPs is a service designed to manage your site's HTTPs (SSL) security credentials. It includes the automatic signing of official Green Label SSL Certificates from Let's Encrypt, updating certificates, automatically downloading, auto-renewing certificates, issuing self-signed debugging With a security certificate! The purpose of Easy HTTPs is to enable engineers, businesses to easily and visually generate SSL certificates based on B / S without having to install OpenSSL and install any other software and command tools. Easy HTTPs provides unlimited number of certificates for a large number of second-level domain names of the group, enabling easy secure HTTPs transmission for large groups and protecting group data from being modified, intercepted or compromised during transmission.